A school sailing club in Haringey? What’s that about? 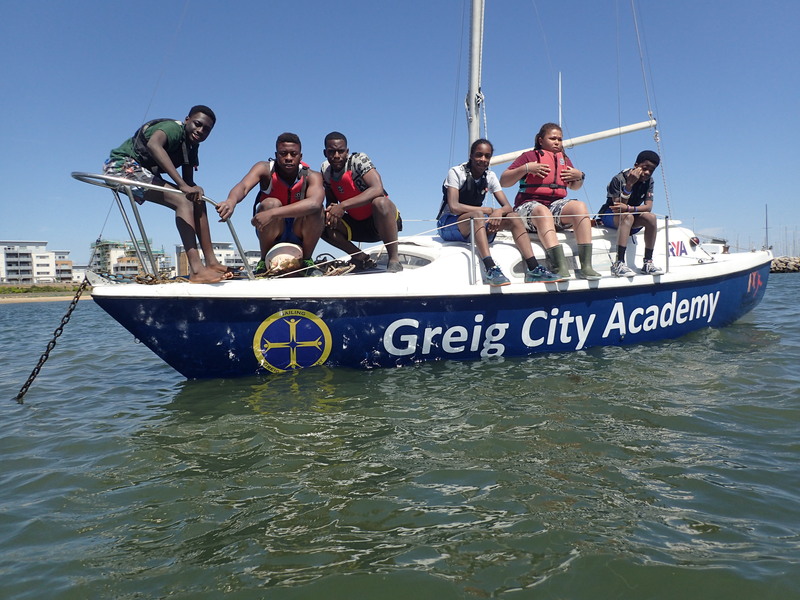 GCA Sailing was a natural development to the range of outdoor education that is part of the fabric of Greig City Academy. Kayaking, rafting, canoeing, canyoning, hiking, high wires, each year our students leave their comfort zone behind and take on a new challenge. Sailing is now the next step. We believe it contributes to personal growth, social awareness and develops skills for life. Our sailors learn how to take managed risk, how to take responsibility and develop as a team. It also broadens horizons, gives an awareness of what’s outside their day-to-day lives and promotes a can-do attitude. The qualifications and skills we offer students obviously are a unique stepping stone in the competitive world they eventually enter. More importantly however, we want to foster a lifelong love of exploration and adventure.